Left to Right: Tammy Lyle-Gravlev volunteer & event experience coordinator of canfitpro, Robert Robinson Marketing Solutions Manager at canfitpro, Sasha Stone Senoir Event Experience Manager of canfitpro, Rod Macdonald Vice-President of canfitpro, Sergio Cocchia co-founder of PAFCF, Krista Hall events and Community Engagement Manager of PAFCF. 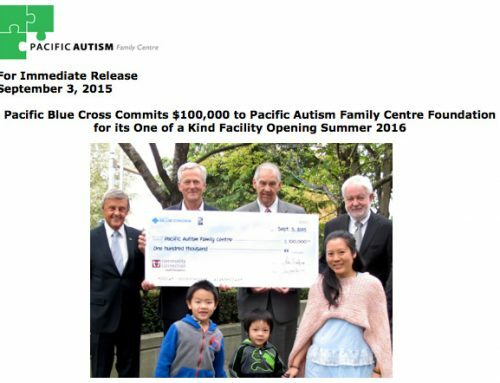 VANCOUVER, BC– canfitpro kicked off their Vancouver Fitness Expo with a bang this past weekend when they announced a $100,000 donation to the Pacific Autism Family Centre Foundation (PAFCF) toward its new “Hub and Spoke” Modeled Centre in Richmond, BC. The funds will be used to create the ‘canfitpro Outdoor Recreation Space’. 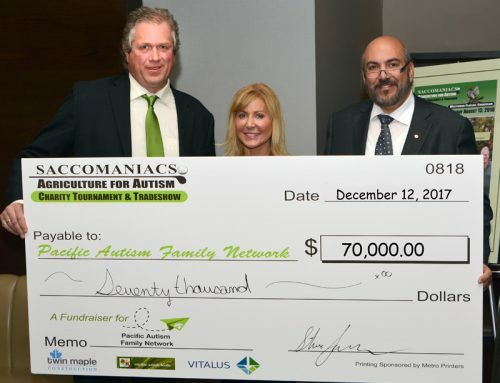 “We are delighted with this newly formed partnership with canfitpro and what their $100,000 commitment will mean for the PAFCF and the GoodLife Fitness Family Autism Hub located in Richmond” says Sergio Cocchia, co-founder of the PAFCF. 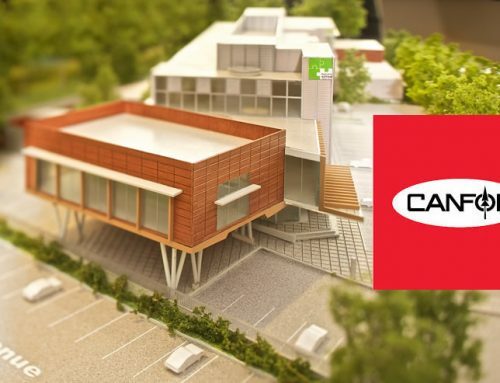 “The ‘canfitpro Outdoor recreation space’ will be an environment where youth and adults feel safe, engaged and gently stimulated to socialize. It will include a play area with fitness equipment and will have significant impact on the well-being of individuals on the spectrum. We are forever grateful for canfitpro’s generosity”. 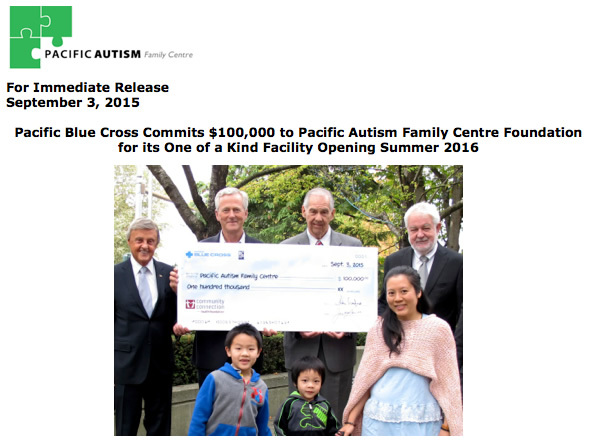 “We are very proud of the canfitpro Outdoor Recreation Space we’re building with the PAFCF. We are confident that this space will give families the opportunity to integrate physical activity into their time at the Centre and is critical to optimizing their experience and outcomes. 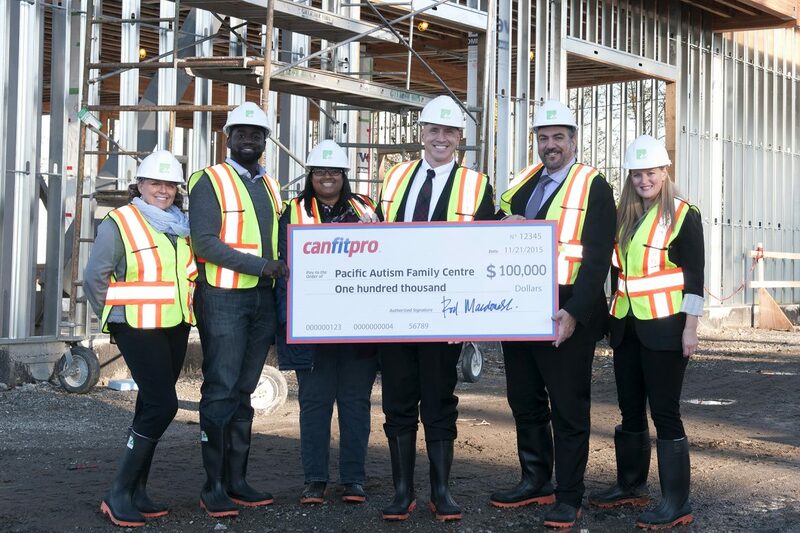 We look forward, with heartfelt gratitude, to the completion of the space and all the memories it will create for the families who will use it” says Rod Macdonald, Vice-President of canfitpro. The Hub complete with its outdoor recreation space, is schedule to open summer 2016. 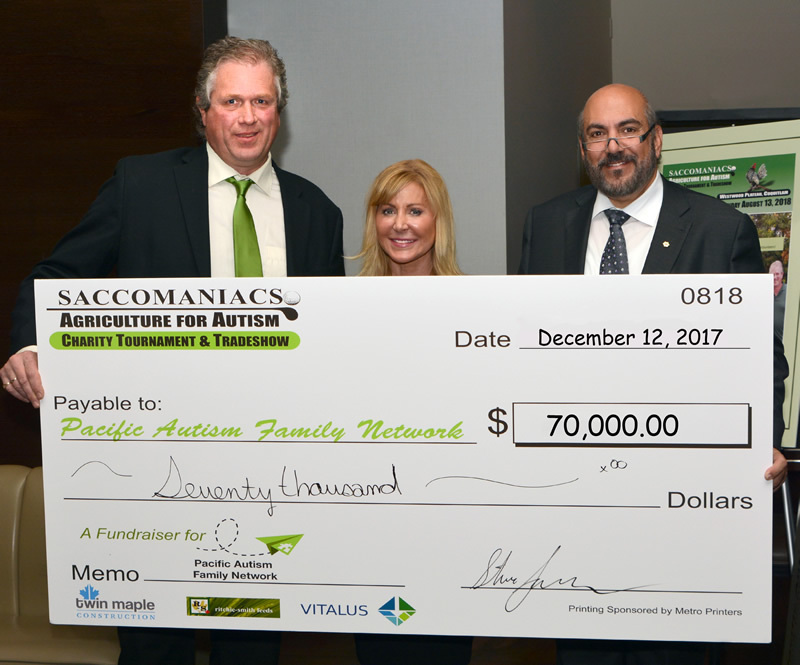 The Pacific Autism Family Centre Foundation is creating a hub and spoke network where children and families facing the challenges of autism can access information, treatment, research and support. 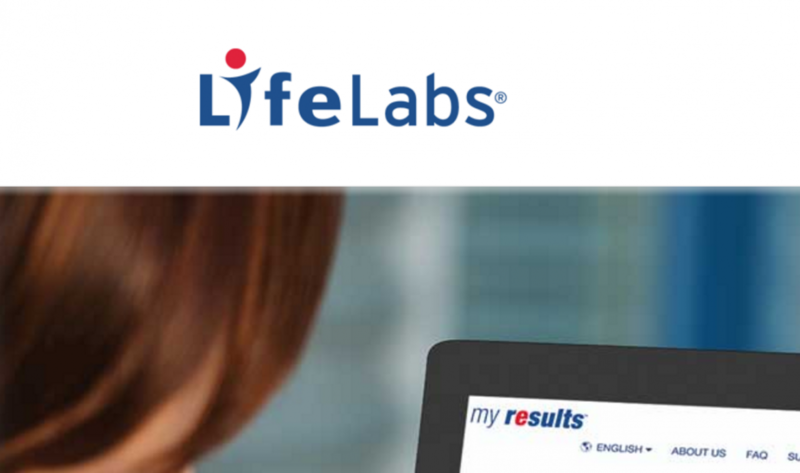 GoodLife Fitness recently committed $5 million and is the naming donor of the hub. 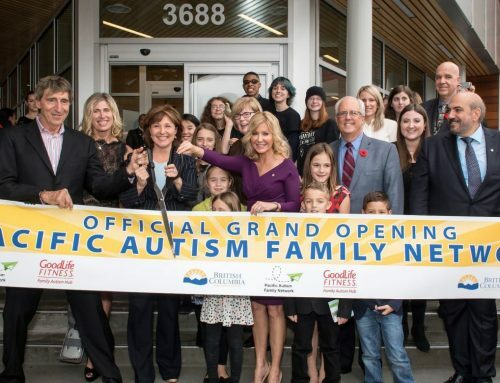 The GoodLife Fitness Family Autism Hub and Pacific Autism Family Centre Foundation will serve Autism and related disorders, including developmental disabilities, and learning challenges. ASD affects 1 in 68 children, and 1 in 42 boys. 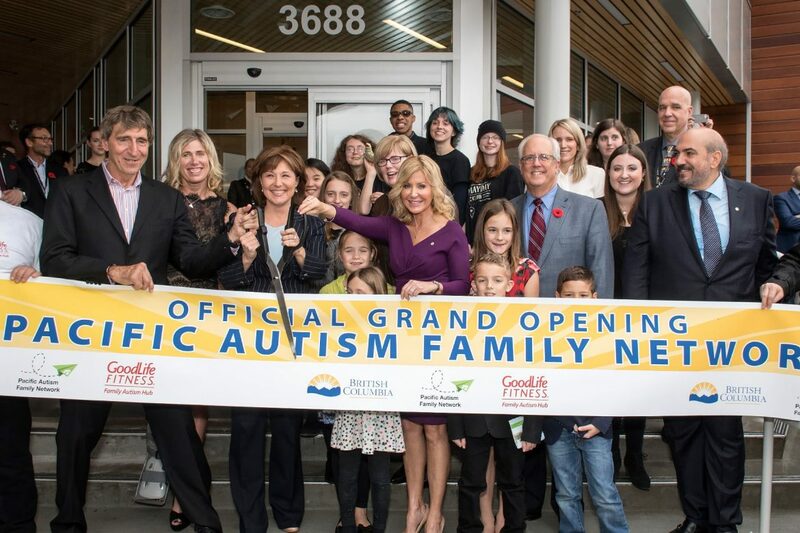 With 69,000 people on the Autism spectrum living in BC, and 80 children diagnosed every month in the province, this is a much-needed initiative for BC families. The project will focus on serving families across BC through its navigator program and by collaboration with other organizations. 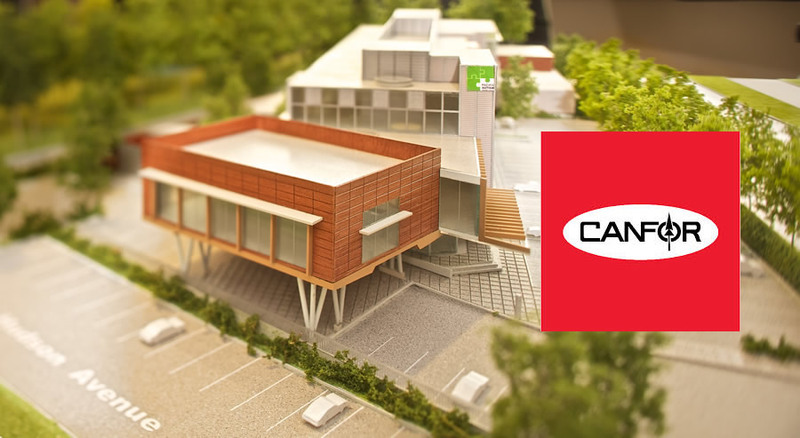 canfitpro is the largest provider of education in the Canadian fitness industry. 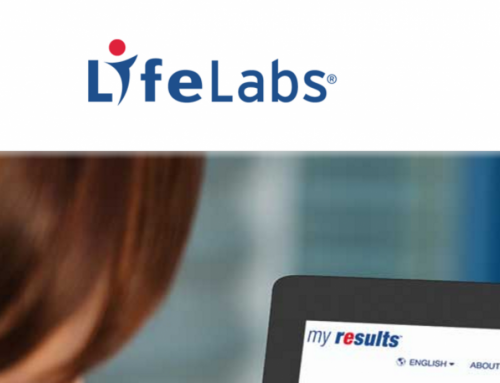 Founded in 1993, canfitpro delivers accessible, quality education, certifications, conferences, trade shows, and membership services. canfitpro’s over 100,000 members include some of the world’s finest fitness professionals, health club operators, industry suppliers, and fitness consumers.